The gaming world was taken by surprise this week, when news of BioShock and System Shock developer Irrational Games’ intentions of shutting down became public. 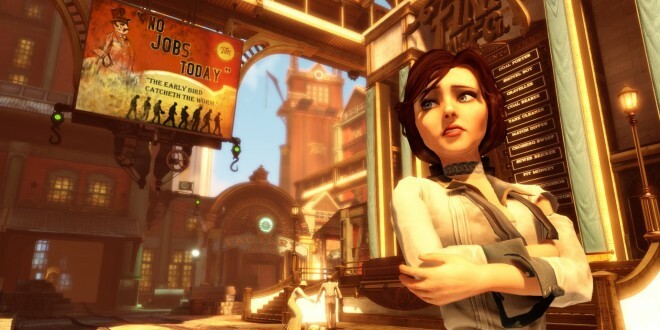 Irrational Games has decided to shut down after 17 years of game development, and a core of 15 members of their team will be moving to a newly formed studio, under Ken Levine. Ken Levine, the head of Irrational Games, has decided to take a step back, and focus on creating story-driven indie games once more, returning to the company’s founding values. The decision left BioShock fans in disbelief, unsure about the future of their beloved franchise. Irrational Games will be shutting down shortly, after the last BioShock Infinite DLC, Burial at Sea Episode 2, is released this spring. 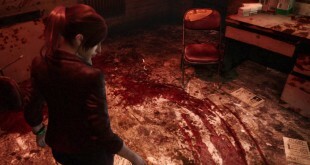 Surely, Ken Levine’s motivation to disband Irrational Games wasn’t due to the poor quality of their last game, as BioShock Infinite reaped multiple awards last year, and was considered to be one of the best games of 2013. In fact, BioShock Infinite received several Game of the Year awards from prestigious press publications, and was extremely well received by both the gaming community and the critics alike. Seeing that 2K Games has plans to keep the franchise going is a huge relief. We’re only slightly concerned about who exactly will take over the development of future BioShock games. Whoever it will be, they will have huge boots to fill!